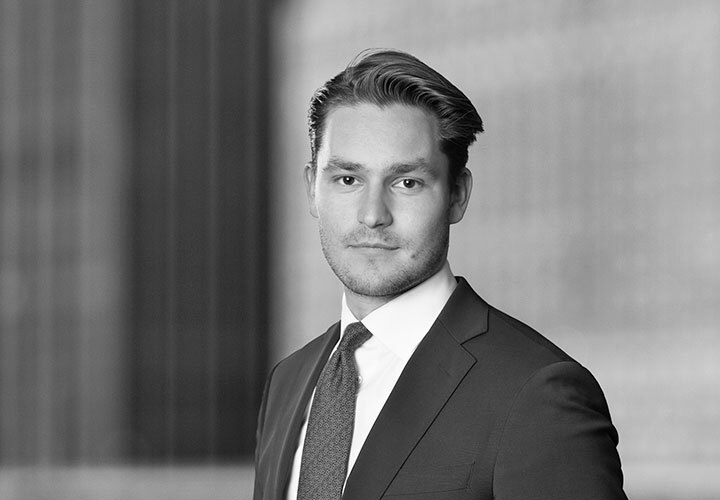 Petar Bojovic is an associate in our Bank Finance practice in Stockholm and joined White & Case in 2018. He advises banks, private equity funds and corporate borrowers on a variety of domestic and cross-border bank finance transactions, including syndicated and bilateral loans, leveraged acquisition financings and real estate financings. 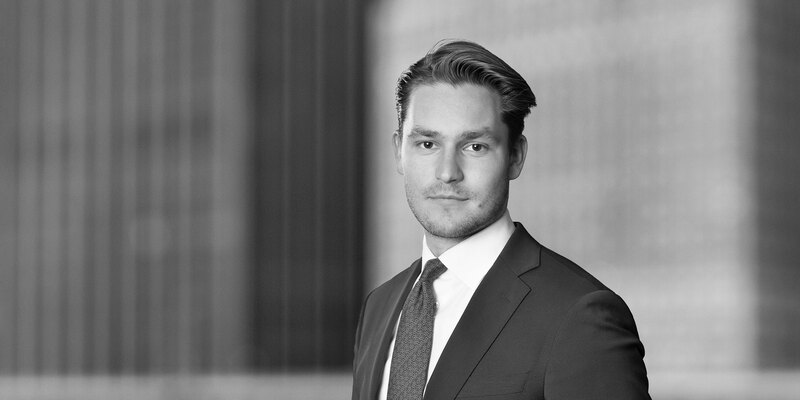 Prior to joining White & Case, Petar worked at another leading Swedish law firm. Represented Summa Equity AB, a private equity firm specializing in investments in companies that help solve global challenges, in its acquisition of Olink Proteomics Holding AB, a Swedish life science company with substantial operations in the US that has developed a unique technology for human biomarker discovery, and the related acquisition financing. Represented Nordic private equity firm Accent Equity Partners in connection with the financing of the acquisition of Belid Lighting, one of Scandinavia's leading light fixture supplier, catering to both the home market as well as the professional and industrial segments. Represented Carnegie Investment Bank AB (publ), Skandinaviska Enskilda Banken AB (publ) and Swedbank AB (publ) as joint bookrunners on the issuance by Stillfront Group AB (publ) of up to SEK 1,000,000,000 senior unsecured bonds due 2022 governed by Swedish law. Stillfront, an independent creator, publisher and distributor of digital games with a vision to become one of Europe's leading indie game developers and publishers, used the proceeds to refinance existing high yield bonds and for general corporate purposes (including acquisitions). Represented BNP Paribas Fortis SA/NV, Coöperatieve Rabobank U.A., trading as Rabobank London, ING Bank N.V., Royal Bank of Canada and Sumitomo Mitsui Banking Corporation Europe Limited, as mandated lead arrangers and bookrunners, on a strategic €400 million syndicated cov-lite financing to Kiwa, a global specialist in testing, inspection and certification (TIC). Represented and advised EQT on the public cash offer to the shareholders of Karo Pharma.